Do I Need a Financial Advisor? What Do Financial Advisors Cost? Financial advisors do cost money, but they can provide valuable services that can help protect or grow your wealth. Financial advisors can provide valuable services that can help protect or grow your wealth, particularly as you encounter and plan for major life events. Some investors seek out the services of a financial advisor because of their life situations or the complexity of their portfolios. Others are more comfortable setting their own goals and prefer trying to establish an investing plan independently. If you’re wondering whether you need a financial advisor, consider your personal circumstances, your portfolio goals, and the costs involved. Financial advisors can play a crucial role in helping you navigate your finances during major life transitions such as marriage, divorce, or retirement—times when your income and expenses may change significantly. Getting married. When you get married, your finances can be shaken up. At the very least, you’ll likely start sharing basic essential costs with your new spouse, such as paying for food and utilities. But many married couples also combine their finances, merging accounts and sharing responsibilities for paying bills and managing debt. A financial advisor can help couples create a road map for achieving their financial goals by factoring in all sources of income and expenses. 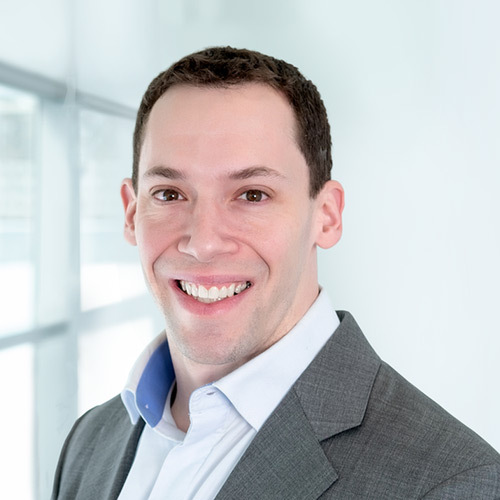 With more people getting married later in life—and accumulating assets before they get hitched—hiring a financial advisor to help them prepare for marriage has become increasingly important for many couples. Filing for divorce. Separating from a spouse can take a heavy toll on both partners’ finances. A financial advisor can help you sort out the complexities that come with a divorce agreement. For example, if you’ll be receiving alimony, an advisor can guide you on this new source of income. Or if you’ll be paying alimony, an advisor can help you navigate associated tax laws and help you manage them in your best interest. A financial advisor can inform you about your financial rights as well as establish a new plan for saving and spending post-divorce cash flow. Preparing for retirement. A financial advisor can be especially valuable when planning for long-term goals such as retirement. Many advisors are experts in managing investments to fund retirement goals as well as create retirement income. For example, an advisor can review with you the pros and cons of relying on Social Security, bonds, or annuities. You may benefit from working with a financial advisor if you’re preparing for a major expense such as paying for your child’s college education or saving for a down payment on a home. A financial advisor can help you brainstorm strategies to potentially help you save money. Saving for college. A financial advisor can help you review tax-advantaged accounts such as 529 plans and other ways to save or invest for college. The advisor can assess the benefits and downsides of these plans and help you choose an investment strategy to help you meet college savings goals. Many people find that working with a financial advisor helps them feel more confident about saving for their child’s college expenses. With professional help, they generally start saving sooner and receive more of the benefits of compounding to add to their savings. Buying a home. Purchasing a house is a major endeavor. Whether you intend to buy property for the short term or long term, a financial advisor can sort through the factors you need to consider, such as how to fit mortgage expenses into your monthly budget, how best to save for a down payment, or what to do with the equity in the home when you retire. Preparing an estate. An important part of financial planning is considering what will happen to your assets after you pass away. Financial advisors can assist with the nuances of this process. For example, an advisor may help you reduce the tax bill of passing your estate on to heirs, or help you identify an appropriate life insurance that can plan for funeral expenses. If you find that your portfolio is growing more complex than you’re able to manage alone, then you may want to consider enlisting help. Although some investors have relatively straightforward portfolios with just a few holdings, others own a mix of complex assets including commodities, fixed income, and real estate and could benefit from professional management. When you ask yourself, “Do I need a financial advisor?”, you’re likely wondering whether financial advisors are worth the cost. And cost is certainly a major factor in determining whether to hire a professional. A number of things can affect the cost of a financial advisor. Many charge a percentage of the total assets that they manage, or assets under management (AUM). For example, if your portfolio is $1 million and the financial advisor charges a 1% fee on AUM, then you’d be paying $10,000 annually for their services. Other financial advisors assess a flat fee. For example, they might charge $2,000 for a comprehensive financial review, or a certain amount per month for ongoing support. As you search for a financial advisor, be sure to ask about rates and how different advisors determine their fees so you can better determine if a financial advisor is worth the cost. Keep in mind that many financial advisors require that you have a minimum amount invested, so review their terms carefully as you shop around. If you decide that you do want a financial advisor, you can find a professional who’s right for you through several channels. Recommendations from family or friends can be a valuable place to start. If someone you trust has had a positive experience with their financial advisor, there’s a good chance you may, too. Your friend or family member can shed some light on how a particular advisor works and explain why he or she may be a good fit for your financial needs. When assessing whether a financial advisor is right for you, make sure you’re comfortable with the way he or she communicates. Do you feel the advisor is receptive to hearing your needs and goals? 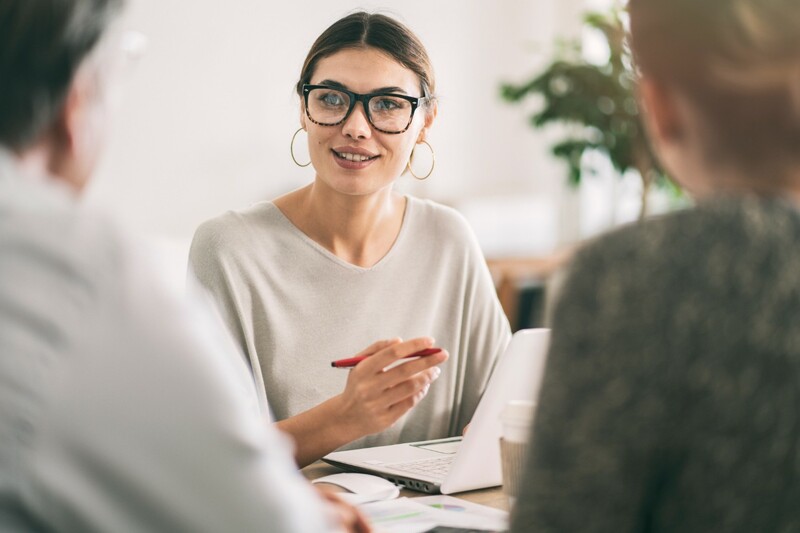 If an advisor asks questions that seek to gauge your specific situation, you can take that as a good sign that she wants to help you develop a customized strategy. Don’t be afraid to ask lots of questions when you’re vetting financial advisors. And if you don’t feel comfortable with someone, keep shopping around until you find another person who seems right for you. After all, a financial advisor can help you make some of life’s most important financial decisions and assist you in pursuing your specific goals. It’s a relationship that could last for many years, so take your time when you’re searching. Financial advisors can play an important role in creating a healthy financial strategy. Review your own particular situation, including whether you have an impending significant life change and whether your portfolio is more complex than you’re comfortable managing. Of course, compare the cost of hiring a financial advisor against what you believe you could do on your own. And if you do want to rely on professional advice to help you save money and avoid investing mistakes, ask family and friends for recommendations. You can also turn to services such as TD Ameritrade AdvisorDirect that can help connect you with an independent financial advisor who’s right for you. *Minimum asset level required. There is no charge or obligation for the initial consultation with the independent advisor. You are solely responsible for evaluating any independent advisor that you are considering. Learn more. 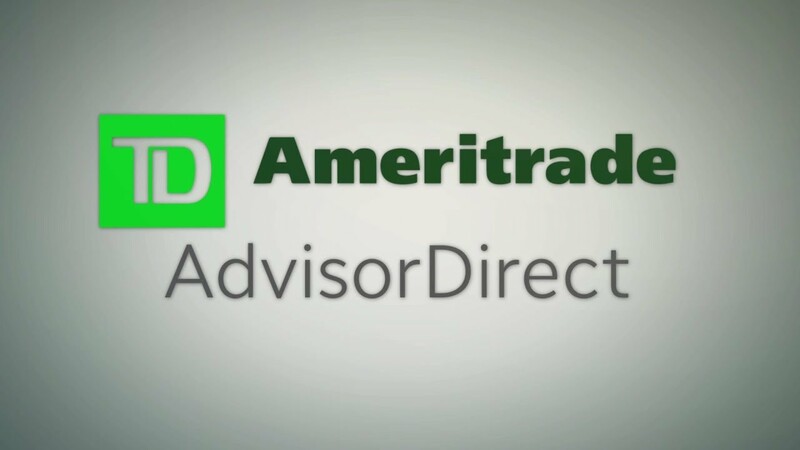 Please note: Under no circumstances should participation by a certain independent advisor in AdvisorDirect be considered an endorsement or recommendation by TD Ameritrade for that particular independent advisor.